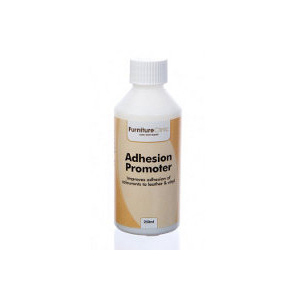 Product description: Thin liquid filler used for fixing minor scuffs on a leather surface. 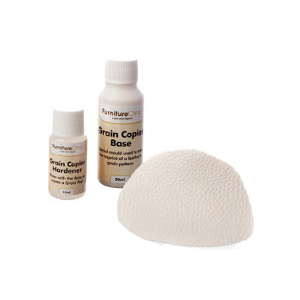 Is also ideal for creating a strong base when repairing heavily cracked leather. 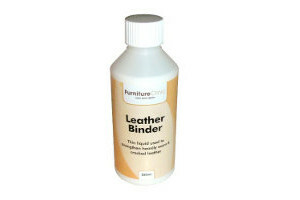 Leather Binder is a thin liquid filler that can be used to strengthen the weakened fibre structure of leather that is heavily worn or cracked. 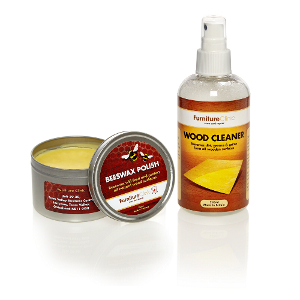 It can also be used on small imperfections in the leather such as scuffs and scratches, allowing the leather to be sanded smooth. The Binder soaks deep into the leather fibres holding them tightly together creating a stronger leather structure. 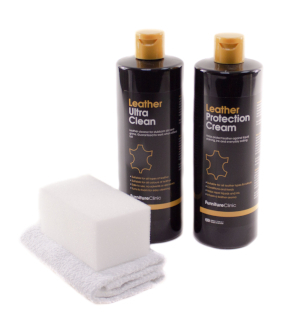 This stronger structure greatly improves the tensile strength of the leather, which makes repairing leather easier and gives longer lasting results. It gives you the confidence that when you make a repair you know it will last. For instance, if you just used the flexfil you would get a great repair but it might not last. 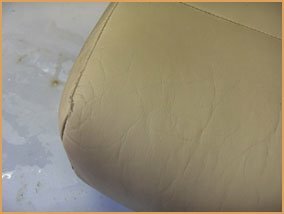 Not because the flexifil isn’t good enough, but because the leather beneath it is weak – it is the leather that might tear open, not the filler. 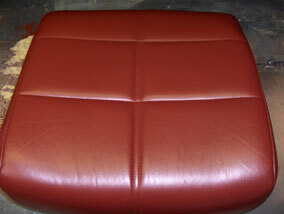 By using the Leather Binder first, you guarantee yourself a much longer lasting repair. 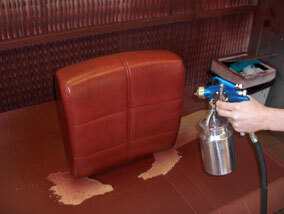 The Leather Binder also makes sanding worn leather possible. 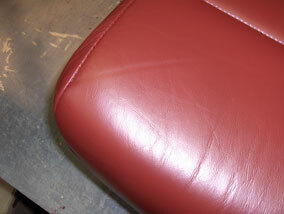 By strengthening the fibres you can sand leather down that would otherwise have gotten worse as you sanded it. 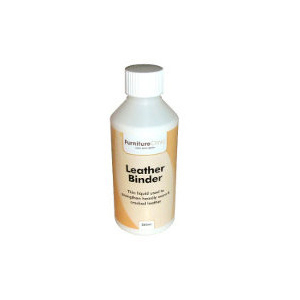 Leather Binder is ideal for repairing damage to all different articles of leather, from furniture and car interiors to clothes, shoes, handbags and even equestrian leathers. 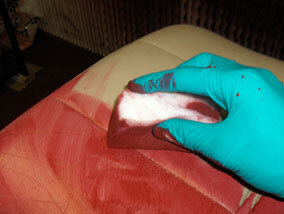 The Leather Binder should be applied to the affected areas with a sponge. It should be applied with pressure to allow the product to soak into the fibre structure. Leave the Binder to dry; this can be sped up with the use of a hairdryer. Apply a further three coats in the same way. 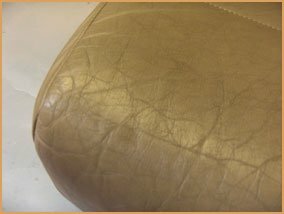 It is important to use pressure when applying the Leather Binder for the first four coats, this will ensure that the product soaks deep into the network of fibres and hold them tight together which will create a much stronger base for a long-lasting repair. 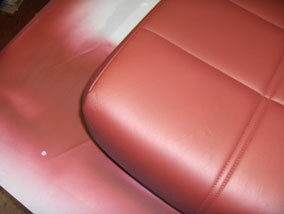 You will notice as the Leather Binder soaks in, it will cause the absorbent areas to darken. 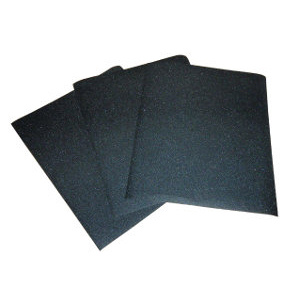 At this stage, the surface can be sanded with wet and dry sandpaper, or for best results, an Abralon sanding pad to smooth out any raised or rough areas. 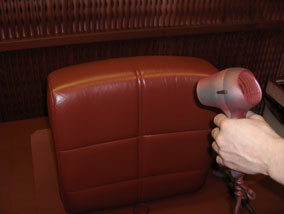 You should always remove any dust caused from the sanding action with a damp cloth. Several more coats of Leather Binder should then be applied; this time by gently wiping it over the cracks rather than applying pressure. Again, drying between coats. Applying the product in this gentle manor will allow it to build up in the damaged areas and start to fill out the cracks. 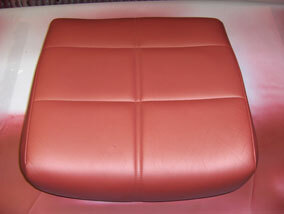 Numerous coats can be applied in this way to achieve the desired fill level. 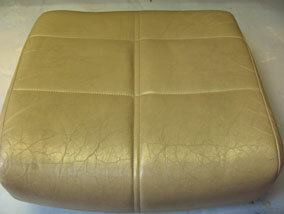 Depending on the severity and depth of the cracks, they can be filled out with the Leather Binder alone. 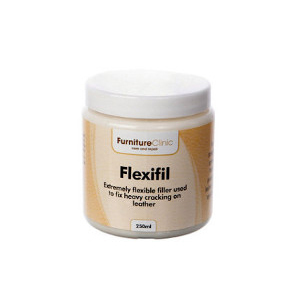 However deep cracks may be better repaired using Flexifil. 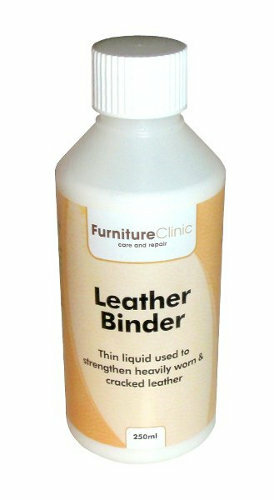 The Leather Binder should be applied to the damaged area with a sponge or cotton bud. 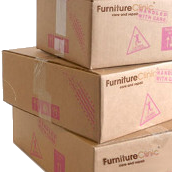 It should be applied with pressure to allow the product to soak into the fibre structure. Leave the Binder to dry; this can be sped up with the use of a hairdryer. 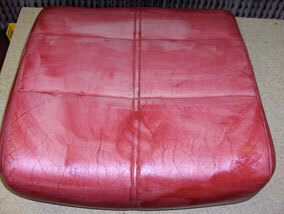 A further two coats applied in the same way is normally required so that the damage can be sanded smooth. 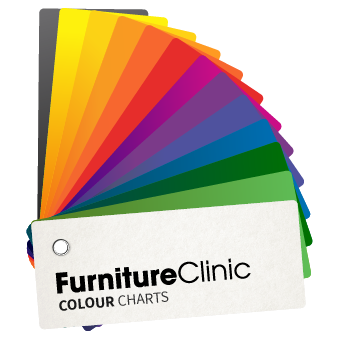 Further applications may be required if the area still looks and feels fibrous in areas. Colour restoration will then need to take place in the damaged area.